My first two years at Towson were tough. I was a shy commuter student who rarely had anything keeping him on campus after classes were over for the day. I felt like I was stuck in a rut, and I knew something needed to change. 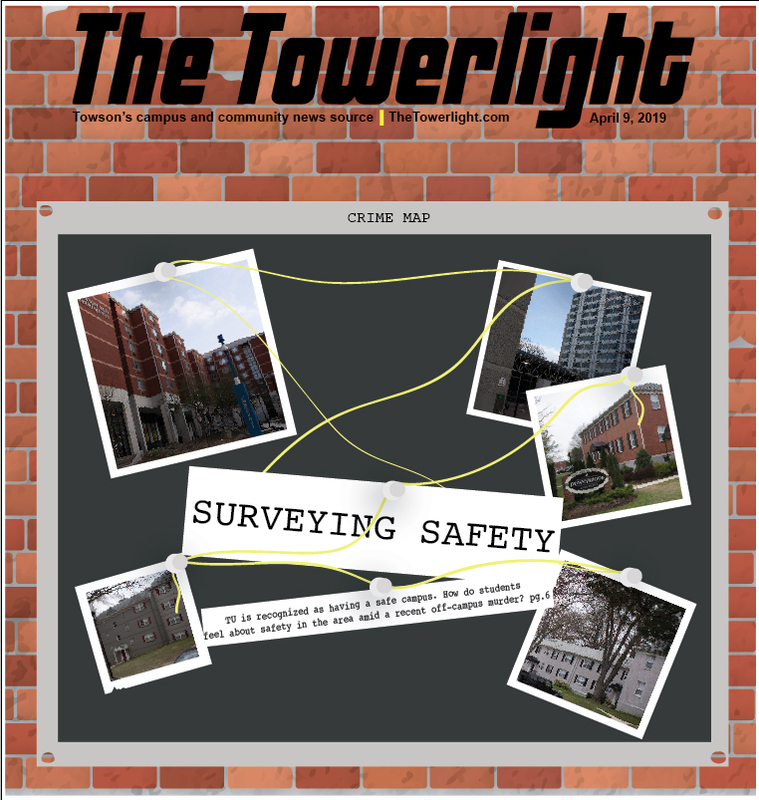 So, at the beginning of my junior year, I marched up to The Towerlight office in UU309, filled out an application, and hit the ground running as a Towerlight reporter. I thought being part of this newspaper would be a good way to improve my skills as a journalist — and it was. But it was so much more than that. 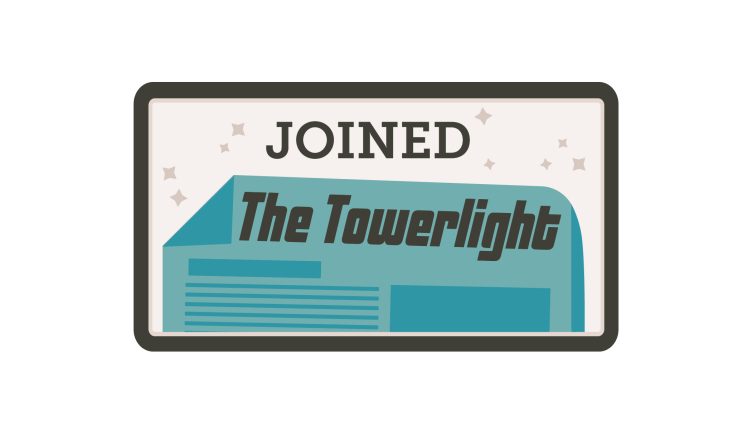 The Towerlight welcomed me in with open arms at a time when I felt like I didn’t belong. The people here (and the people who were here before) have become my family. While some people dread the end of the weekend, Mondays are the best part of each week for me because I know I will get to spend another production day with the people I love. Student journalism is important. 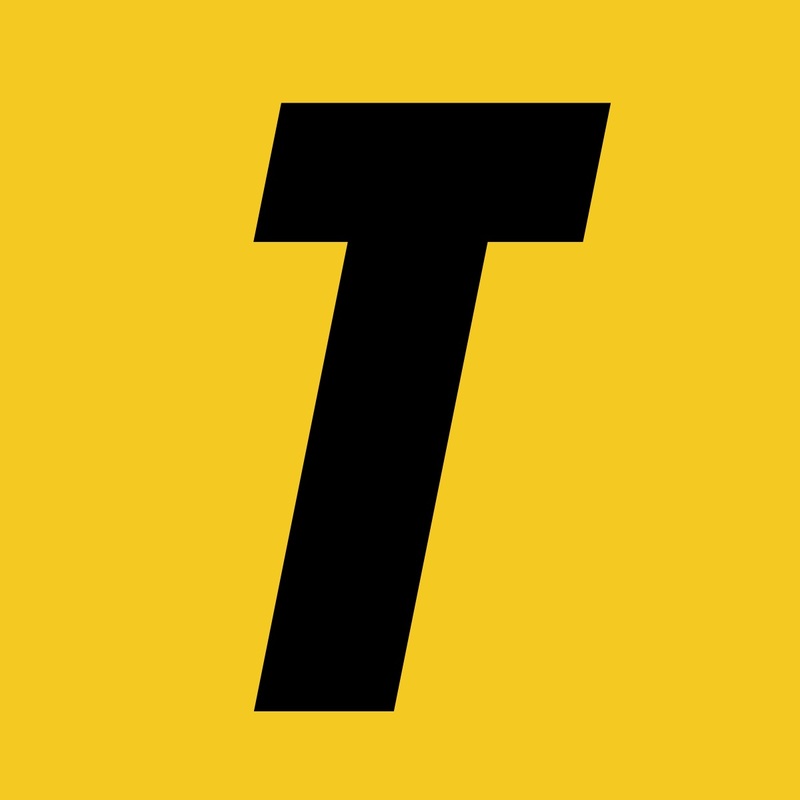 It’s important to us, the journalists who learn and grow with every interview we conduct, every article we write, every photo we take, every video we film, every cover we design and every page we lay out. But it’s also important to you, the readers. We seek the truth and report it so that you and your fellow Towson community members can be informed citizens making educated decisions. We do what we do because we care about this community, and we know you care about it too. 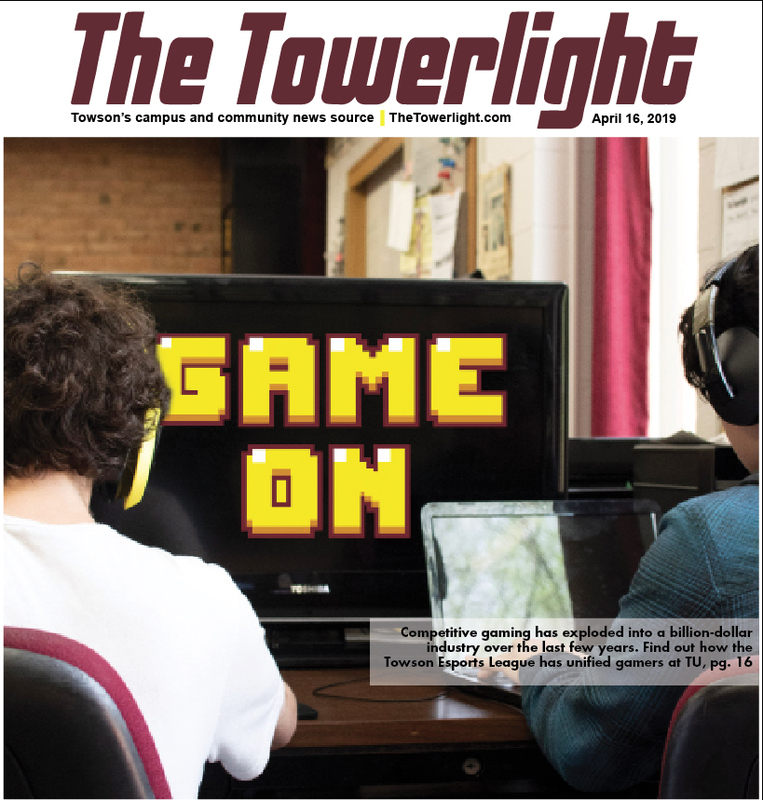 We can’t publish The Towerlight without your support. 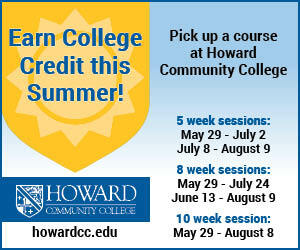 Pick up a copy of our print edition every week. Donate to us (thetowerlight.com/youcanhelp). Support our advertisers if their products and services tickle your fancy, and tell them where you heard about them. 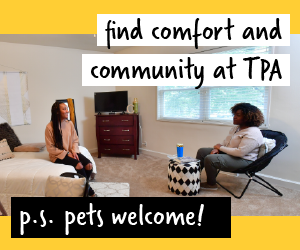 Whether it’s online or in line waiting for your Pazzelli’s pizza to be baked, share our stories — your stories, Towson’s stories — so that more people can enjoy this wonderful newspaper. Here’s the point in this senior editorial where I list everyone I am thankful for so that I don’t have to run the risk of sobbing as I express my gratitude in person (but also, crying is okay, guys). Thank you to my predecessors Sarah Rowan and Cody Boteler who saw potential in me before I was confident enough to see it in myself. You both helped me hone the bread n’ butter journalism skills and pushed me to think outside of the box. Thank you to Jordan Cope, my brother and right-hand man. I’ve learned to count on you for anything and everything. Thank you to the rest of my mesmerizingly talented staff. At a time when I was scared to sit behind “The Big Desk,” you all showered me with support and constructive feedback to help me grow into the leader I am today. Thank you to my journalism professors who empowered me to seek out the best answers, even when they’re not easy to come by. Lastly, thank you to everyone else who is part of the Towson community, who on a weekly basis picks up a copy of this newspaper that I care so much about. I care about you. 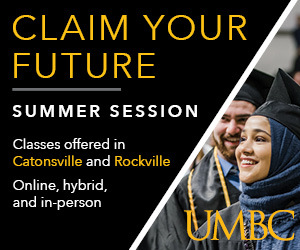 This isn’t goodbye, Towson. Just a “see you later.” So, don’t be a stranger. Once a Towerlighter, always a Towerlighter.